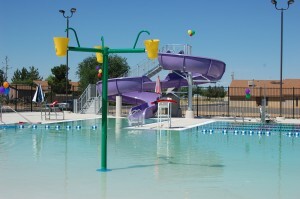 The Las Cruces Regional Aquatic Center is equipped with multiple swimming areas – from lap lanes for the swimming enthusiast to our Activity pools which offer something for the whole family. 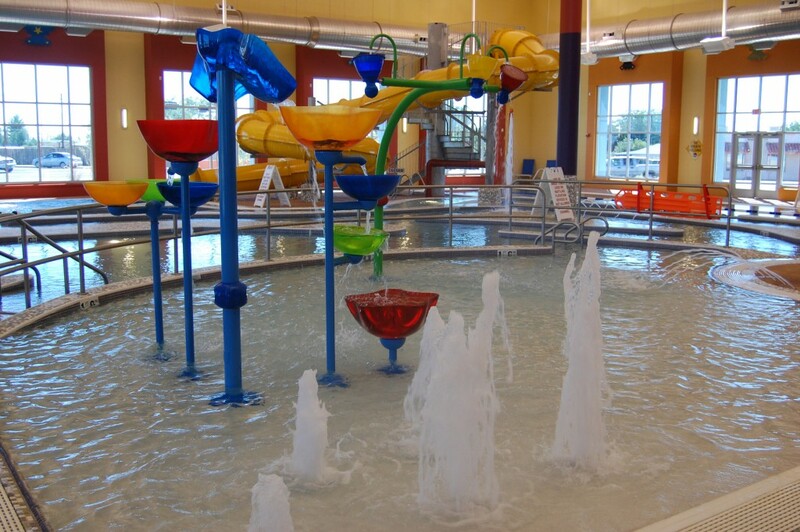 We also offer 2 lap lanes, a baby activity pool (0 to 1.5 ft. depth), Lagoon Pool-Water slide Area and a Warm Water Pool (with handicap entry). The indoor facility is open year round. 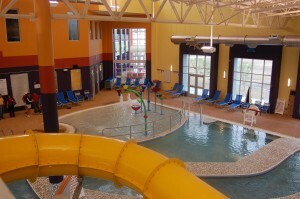 They also offer varied aquatic fitness classes or try a land class upstairs in our state of the art fitness facility. Their fitness facility lets you tailor a workout to meet your needs. 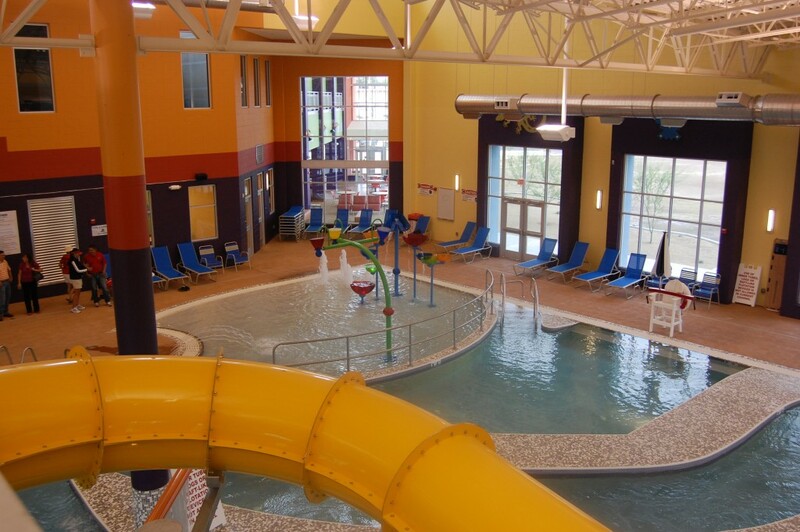 Our 2nd floor offers cardio machines, strength training equipment, and indoor cycling in addition to a large fitness classroom. Click here to view a schedule of all classes. 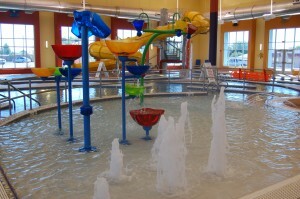 They also sell some swim gear & merchandise – please ask the front door attendants. What To Wear / What not to Wear! 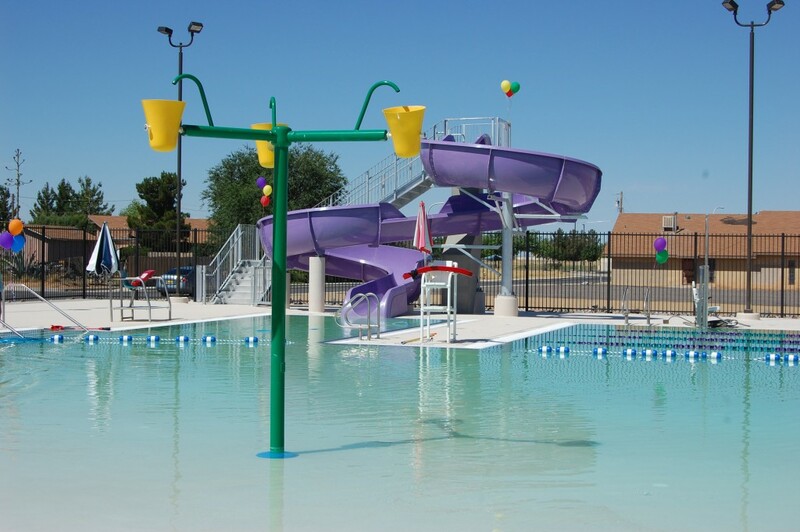 For a safe and care-free experience at your City of Las Cruces pools and family aquatic centers, please follow the guidelines here for appropriate swim apparel. 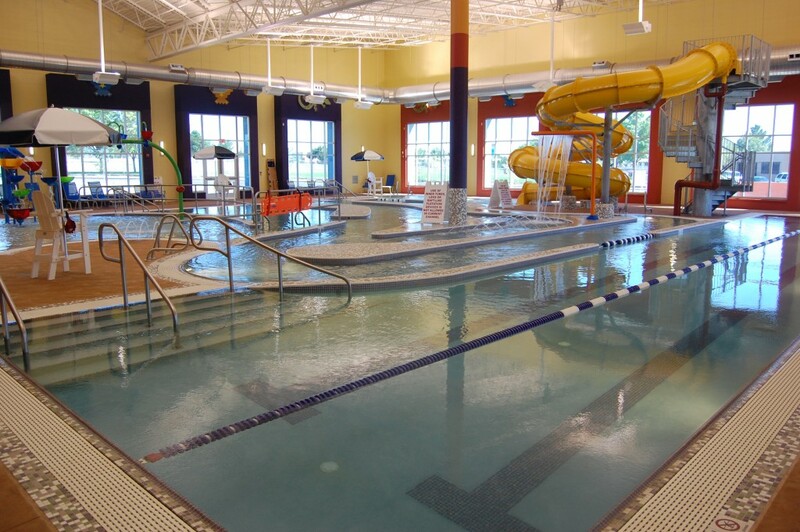 Please talk to a pool manager if you have questions.